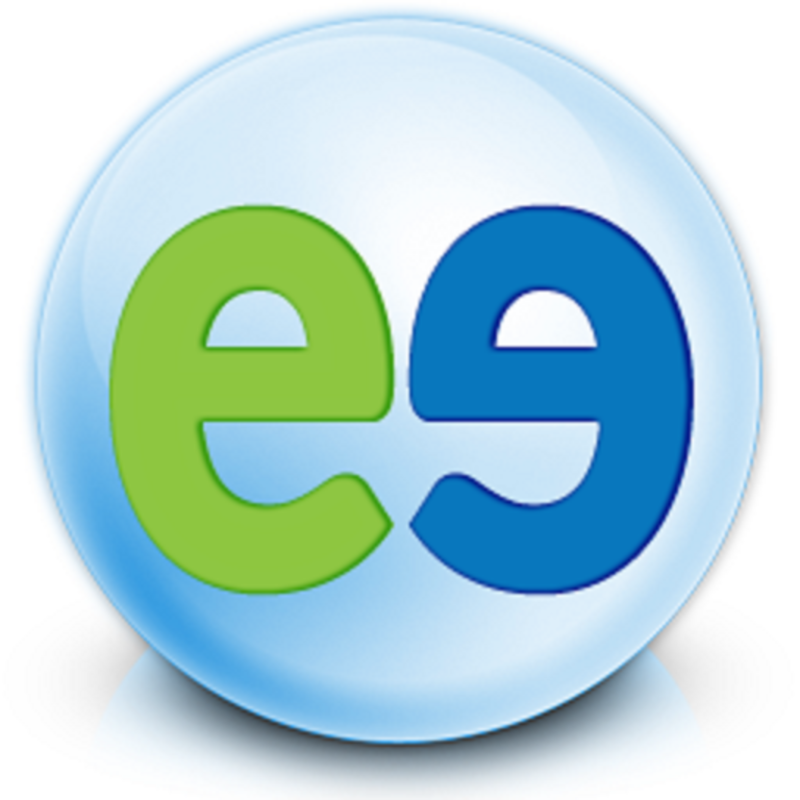 Evatel will start playing the first (most recent) archived e-mail it finds in your Inbox. Evatel will ask you to say the sender's name. Evatel will start playing the first (most recent) e-mail received from the contact. Note that if you enter commands such as NEXT, DELETE or ARCHIVE while processing the last e-mail in your mailbox, the assistant will go back to the main menu.